One of the beauties of Mallorca is the mix of remote rural places and organised tourism – it means that families have the best of both worlds, from independent adventures in the countryside to days out at buzzing theme parks. 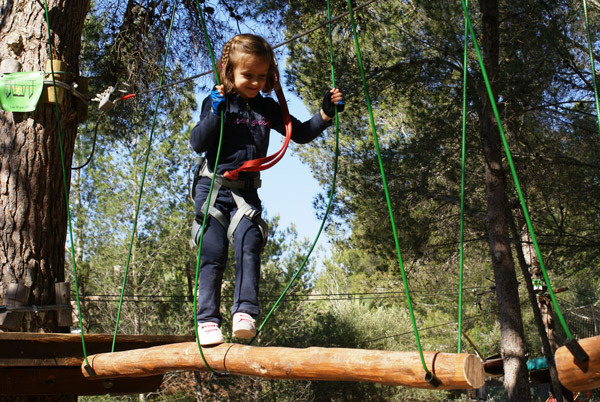 If your little ones love getting active, take them on guided walks or cycle rides; and if they have a head for heights, let them swing between pine trees at Jungleparc, which offers special high-rope courses suitable for families and children. For kids fascinated by animals, we suggest a walk around the stunning La Reserva, full of free-roaming and enclosed critters, or an early-morning dolphin cruise with No Frills. Water parks are dotted throughout the island, and offer hours of ready-made fun for children, as well as thrills for older visitors. Finally, the one-of-a-kind Katmandu Park is a story-driven hybrid of theme park, water park and play centre. With loads to do for a wide range of ages, it’s one of our favourite family days out in Mallorca. 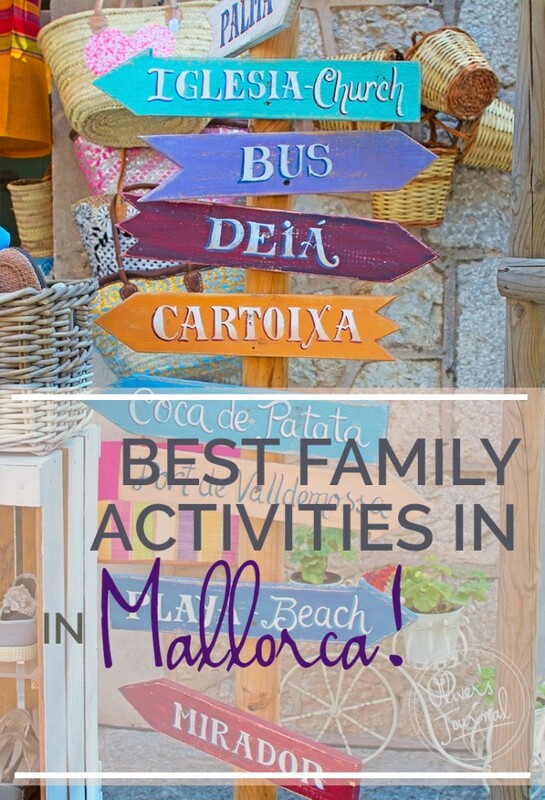 Here are our top tips to help you experience the best family activities in Mallorca– to make them part of your holiday, get in touch with our Concierge team. Why Go: Voted TripAdvisor’s best amusement park in the Balearic Islands, and the second best in Spain, Katmandu is a world of surprising adventures and thrilling rides for the whole family. 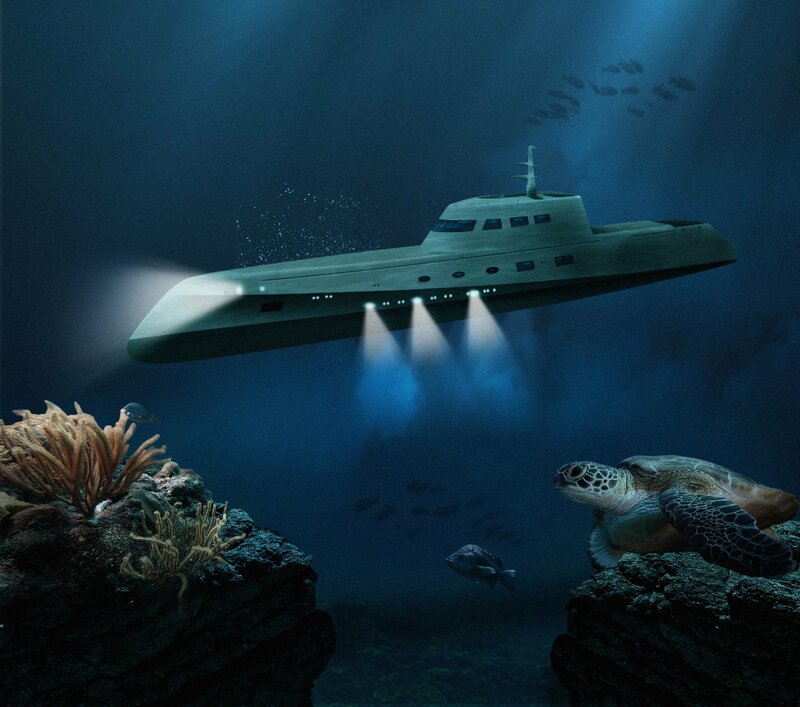 Its centrepiece is iconic attraction The House, an upside-down playground where nothing is quite as it seems – expect mirror mazes, spinning tunnels, life-size games and more. Younger kids love the Katlantis splash park and soft play areas, while older ones can test their nerve on chilling interactive adventures like ZOMBIES! and The Asylum, or brave the 16-metre high K3 Climb. With family-friendly refreshments throughout the park and an amazing crazy golf course too, it’s a packed day out that’ll leave you happy and exhausted. Why Go: Animal lovers will be in heaven here – it’s a well-managed private reserve that is home to brown bears, deer, donkeys, goats, sheep, ostriches, peacocks, and thousands of birds. The reserve is at the foot of the 1,026m-high Mount Puig de Galatzo, which dominates the south of the Sierra de Tramuntana range and offers stunning views over Palma Bay. It’s an ideal place for gentle hikes, with 3.5 km of paths that pass streams, ponds and waterfalls. The bar and picnic area features open-air barbeques, so if you don’t want to purchase a ready-cooked meal, you can cook your own over the fire. Next to the bar are swings and a swimming area with waterfalls to cool down in. On top of all that, adventure activities include hanging bridges, rock climbing and zip lines, as well as archery and orienteering – if you’re visiting as a family or a group and have specific requests, the reserve will be able to put together a package for you. Book: You don’t need to book just turn up! Why Go: The original Jungleparc is huge – situated in the beautiful Santa Ponsa pine forest, it’s the largest treetop adventure park in the Balearics, with over 120 platforms. The Extreme course will be too taxing for younger visitors, but they needn’t be left out: the Piratas course is designed for 4-11 year olds, with 42 platforms and seven circuits. Alternatively, there’s a smaller park especially for children in Bendinat, with 50 platforms and six circuits. You and the little ones stay strapped to a safety line throughout the experience, so it’s a completely safe way to get the adrenaline going. Traverse rope bridges, swing from tree to tree and clamber up rope nets, all under the watchful eye of a Jungleparc instructor. Both the original and Junior parks are a great choice for a birthday party – packages include two hours on the course and an optional hour in a birthday zone in the forest. Why Go: Mallorca’s mountains and bays make it a dream destination for keen walkers – and it isn’t all scrambling and steep climbs, so kids can enjoy it too. 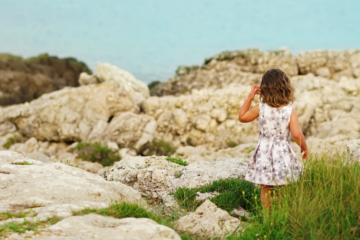 Our friends at Mallorca Hiking offer a range of family-friendly guided itineraries, including the three-hour Mountain Peaks & Turquoise Bays. Beginning at S’Arracó, it climbs to Es Tres Picons, offering amazing panoramic views, before descending to the remote shingle beach of Cala Egos for a picnic and a chance to take a dip in the sea. 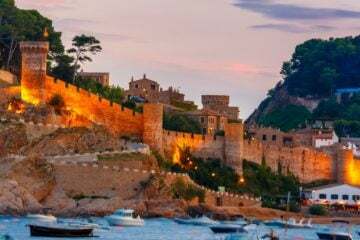 From there the route leads along clifftops and finishes at Andratx, a charming port town full of small shops and bars. With easy walking – apart from a few climbs – and peaceful, scenic locations, it’s a fantastic way for active families to explore southwest Mallorca together. 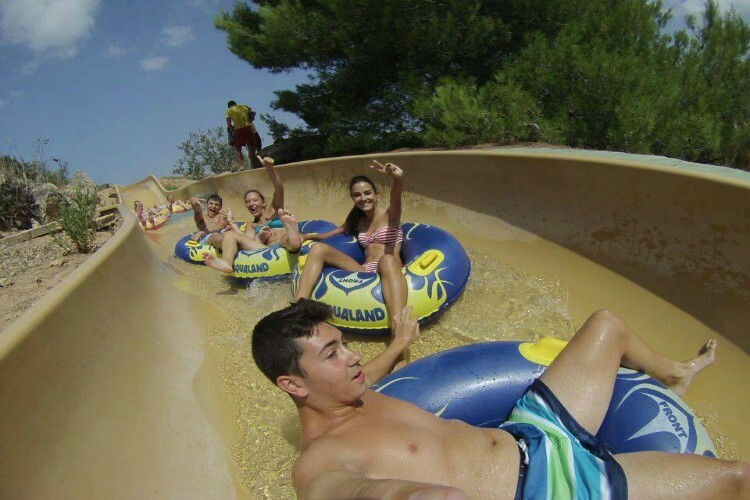 Why Go: Mallorca has waterparks to spare, and Aqualand is one of our favourites. Situated near the resort town of El Arenal on Palma Bay, it has just the right mix: the adult rides are big, bold and exciting, and there’s plenty for kids to do too. Relax or ride the artificial waves on Surf Beach, take a long, lazy ride around Congo River with mum and dad, or zoom down Grand Canyon in a giant family-sized rubber ring. On top of that, four areas offer gentler slides and games: the dragon-themed Dragoland, the tropical Polynesia, the classic Mini-Park – designed for the very youngest visitors – and the colourful Adventureland. Under-fours get in for just €8 and a full-day family ticket (two adults and two under-10s) is €79, so it’s great value too. 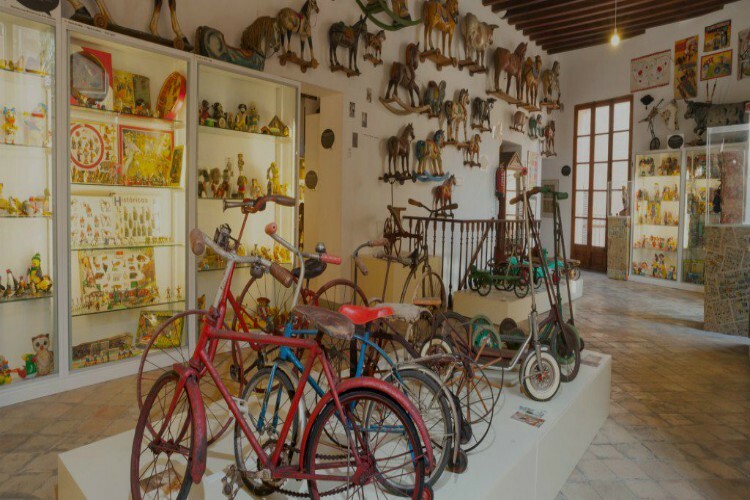 Why Go: For something a little different – and less hectic than a day of waterslides – head to this unusual museum in Palma’s old town. 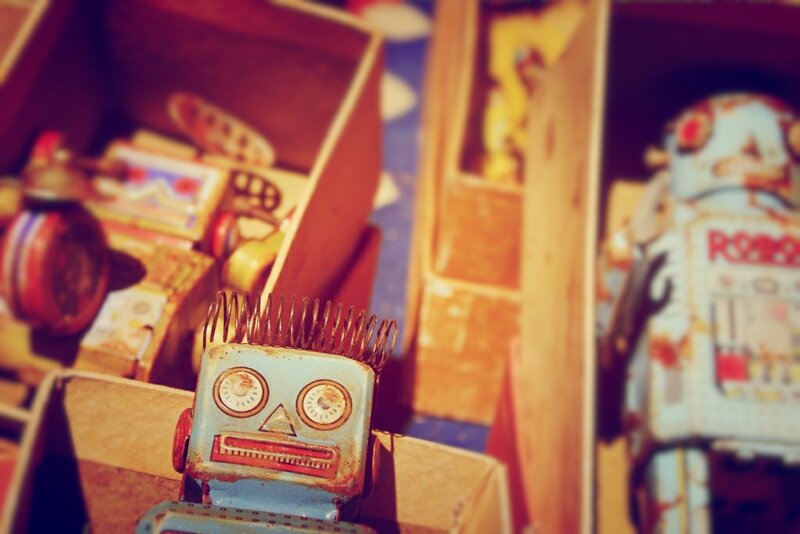 Inside you’ll find an amazing collection of toys and games arranged over several floors, from vintage mechanical pieces and traditional Mallorcan doll-houses to bikes and carts. The site shows a rotating selection of around 3,000 items, drawn from owner Antoni Roig Clar’s collection of 7,000. 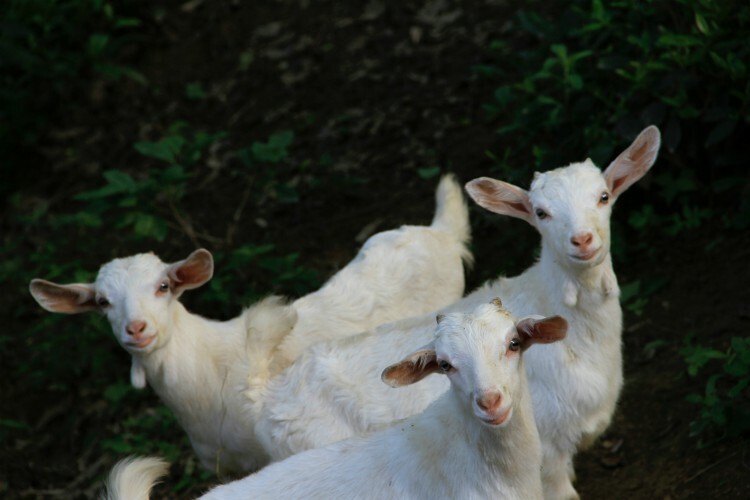 They come from all over the world, and the oldest date back to the 19th century. 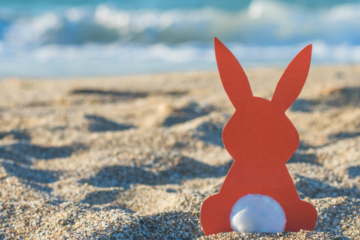 There’s also a highly regarded restaurant serving traditional Mallorcan food, and a playroom for kids – after all, seeing all those amazing toys will have given them some inspiration. You can pick up reproductions of some of the exhibits in the shop. 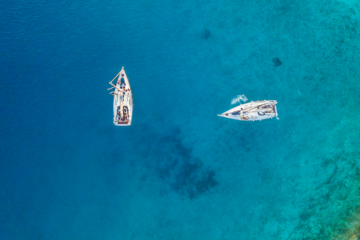 Why Go: Most kids are early risers, and almost all of them adore dolphins – so you could hardly ask for a better activity than this sunrise boat trip with Mallorca excursion experts No Frills. Departing at 6am (trust us, it’s worth it) the two-hour trip sets out into the Bay of Alcudia to catch the sunrise over the Serres de Llevant mountains. As the day warms up, you’ll go in search of the bay’s playful dolphins, whose natural curiosity usually brings them close to the boat; watching them swim and jump alongside is a treat for all ages. Dolphins aren’t quite guaranteed, but the chances of seeing them are very high – 95%, according to No Frills. And if you’re unlucky, the operator will compensate you with a free ticket. Why Go: Palma’s old town is full of history, culture and interesting stories. 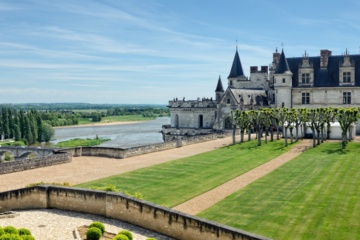 Discover them with this gentle and informative three hour bike tour around the city, taking in sights such as the ancient walls, Cathedral and Palace and hidden gems and alleyways you might otherwise have missed. It’s also a great way to spot some shops and markets to visit later! 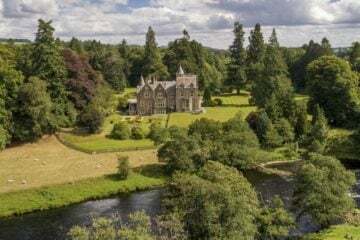 Children under 10 are free if accompanied by two adults, and you can even hire a bike (complete with helmets and handy extras like baby trailers) for the day if you feel like striking off and exploring on your own. Book: Call (+34) 647 14 54 27 or fill in this handy form. Location: Tours depart from Carrer de la Mar, 10 (07012) Palma.